Keep taking backup of your important files and folders isn’t enough, right?? Instead, taking backup to some more secure environment could ensure its availability for longer period of time. It also ensures that you’ll get all your stuff back when disaster strikes (and it will). There were bunch of tools available to backup stuff located on your Windows Server station, and knowing the best tools could make your road already half traveled. These days, backup is the most preferred way of keeping huge non-exclusive data safe against various tragic conditions like malware/virus attack, server failure, startup failure etc. Almost every big or small organization would prefer using such solutions to analyze critical data for future success and tracking their loopholes. Though cloud backup is in trend these days, we have got tried and tested review of an enormously interesting and effective application named CloudBerry Backup for Windows Server that can routinely save all the precious data on scheduled time slots to Windows Azure. FYI – While Azure indeed provides web developers with a wide range of cloud computing and hosting services, it also offers secure, reliable and low cost cloud storage for data storage and archiving that can and should be used by businesses of all sizes as well as individuals as a backup storage. Scheduled and the real time data. 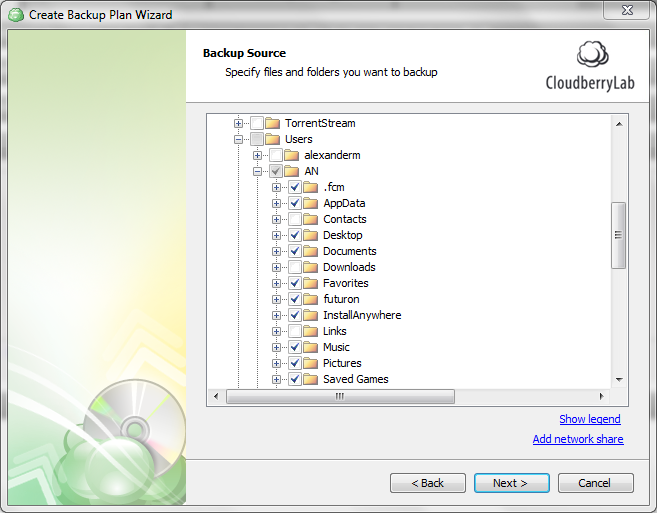 You can choose to backup data automatically or any specific time intervals. CloudBerry Backup for Azure performs incremental backup to make sure that any recently updated copy has been backed up successfully. Data security with the help of encryption and decryption keys is another nice practice offered by CloudBerry. This app protects your data from unwanted threats. 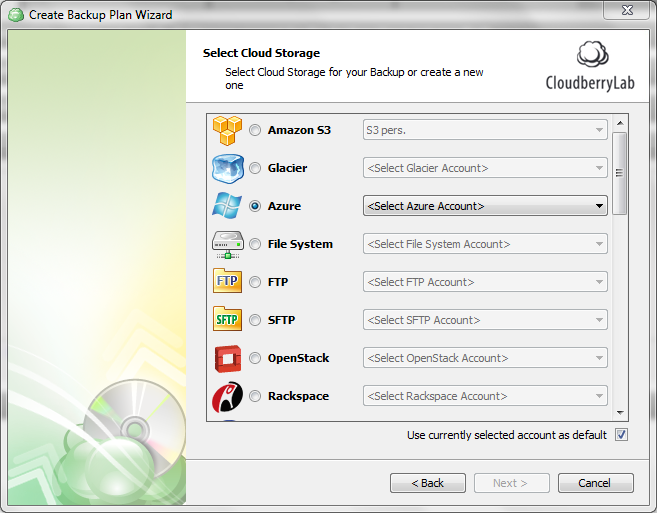 CloudBerry’s Backup for Windows Server tool not only supports Azure but also supports backup to Amazon Glacier, Amazon S3, OpenStack, Clodo, Hp Cloud, host Europe and many other services. The software also supports FTP/SFTP for better user convenience and safe data transmission. Easy-to-use user interface that creates a more smoother and shining shadow of this tool. Simple GUI and self explanatory steps can offer novice users to use this software without needing pros helps. Effective pricing of tool also makes it popular amongst frequent cloud data backup users. 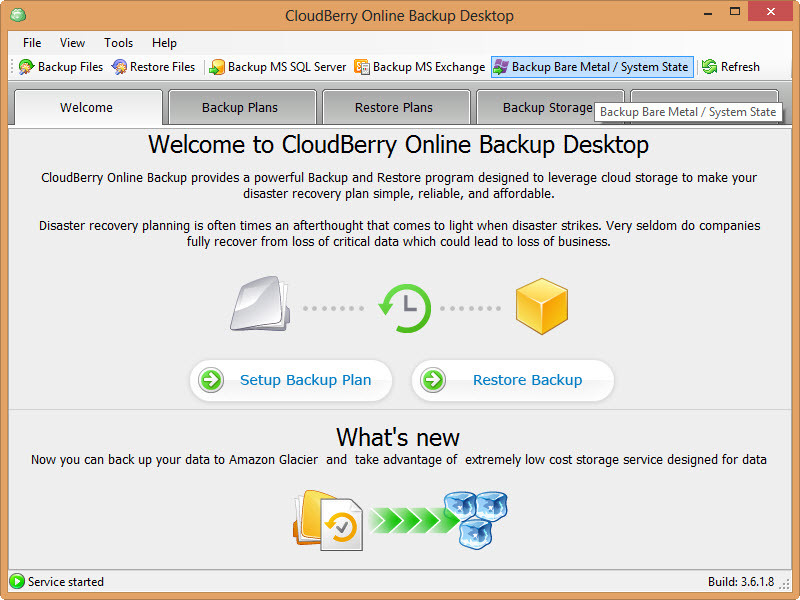 With the release of CloudBerry Backup latest edition, support for MS SQL and MS Exchange databases backup; System State Backup and Bare metal Recovery were added. You may choose any version of this software based on your needs and preferences like Desktop, server, MS SQL, MS Exchange or Enterprise. Once you’ve decided, can go with any version of this software and click on ‘Download Free Trail’ option located just below the version name. Once you run the application, you can be able to check the user interface of software which is very easy to use and self explanatory. CloudBerry is available for free for 14 days to try and identify its uniquely built qualities. Moreover, minimal fees will be charged like $ 29.99 for personal computer & $ 79.99 for server edition. The product has no hidden costs and no monthly or yearly subscription, instead it’s only a one time purchase.